Korea Ocean Business Corporation (KOBC), the newly established state-backed entity aimed at supporting the domestic shipping and shipbuilding industry, has offered a new round of support to 10 medium and small shipping lines. 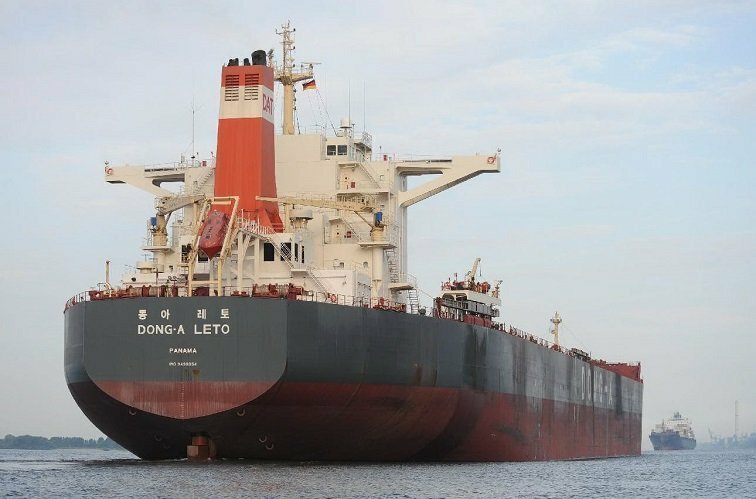 KOBC will provide financial support via sale and lease back arrangements for 10 vessels owned by domestic companies including Daebo International Shipping, Dong-A Tanker and DM Shipping. The total value of the financial support is around KRW74bn ($66.3m) and purchases are expected to be completed by November. According to a survey carried out by KOBC, 19 domestic owners are looking to sell 56 ships in total under sale and leaseback arrangements. KOBC was officially launched on July 4 with an initial registered capital of $2.77bn and it has already allocated a first round of around $251m to support the fleet ewneal programs of domestic owners.